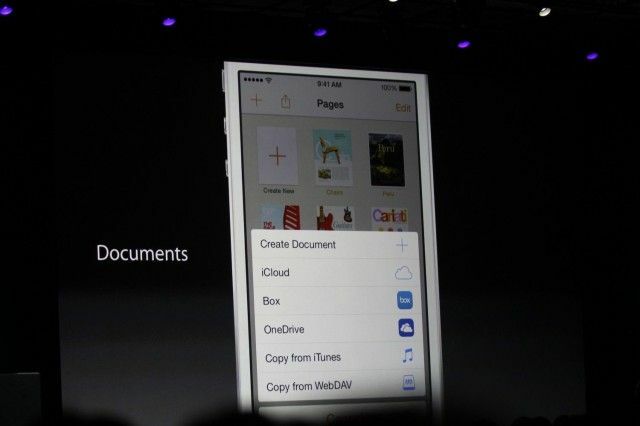 Because iCloud Drive is listed next to third-party storage providers like Dropbox, everyone suffers. It undermines the elasticity of iOS 8 that Apple harped on at WWDC. Apps are supposed to be able to send files back and forth in what’s more akin to a desktop experience. It’s unclear if other apps will be affected, but any iOS 8 app with a file manager that can send to iCloud Drive is presumably subject to the same fate. Apple has also been cracking down on iOS 8 widgets in a seemingly bizarre fashion. First PCalc’s calculator widget was banned and then re-allowed, and more recently apps like Drafts have been notified to restrict the functionality of their widgets. We’ve reached out to Apple and will update if we receive a reply. 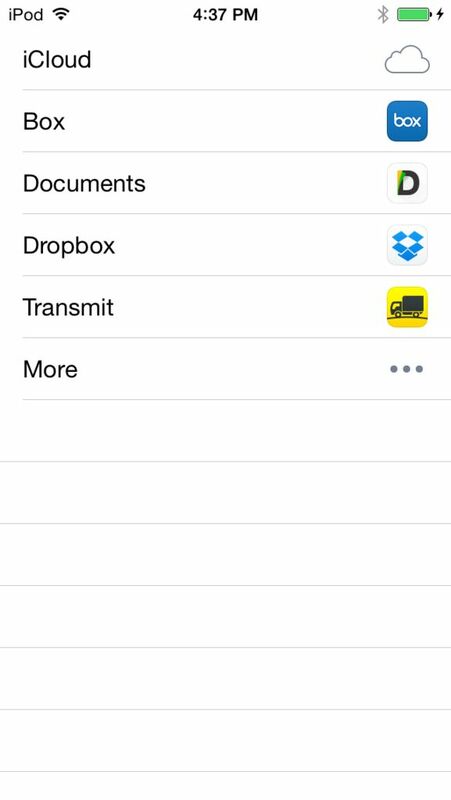 Update: Apple has reversed its stance and allowed Panic to keep the send to iCloud Drive functionality in Transmit. Version 1.1.2 is in the App Store with the feature restored.